Amid a shortage of skilled workers, Gov. 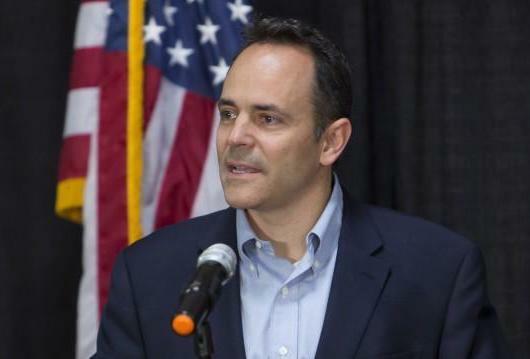 Matt Bevin says that the state and country need to focus on training young people to fill jobs in high-demand industries like manufacturing, health care and transportation. Bevin made the comments after a roundtable discussion in Shelbyville Thursday with the head of the federal Small Business Administration, Linda McMahon, the former CEO of World Wrestling Entertainment. The Western Kentucky University Finance and Budget Committee has agreed to send the full Board of Regents a proposed spending plan that increases student tuition and fees, as well as employee salaries. The proposed budget for the fiscal year beginning July 1 would increase undergraduate tuition by four-percent, and add $50 to the online course fee assessed to full-time students. Western Kentucky University is once again in wait-and-see mode. The school has announced plans to trim its budget by an additional $16 million. State budget cuts and increased pension obligations have already forced the elimination of 119 positions to help make up for a $15 million budget shortfall. Staff Regent Tamela Smith says the reductions have affected morale and placed more responsibilities on remaining employees. "You've taken on more work, probably without any additional compensation. You're having to do more, and in some cases, learn new skills even," Smith told WKU Public Radio. "The people that remain, it's very hard on them for a variety of reasons. 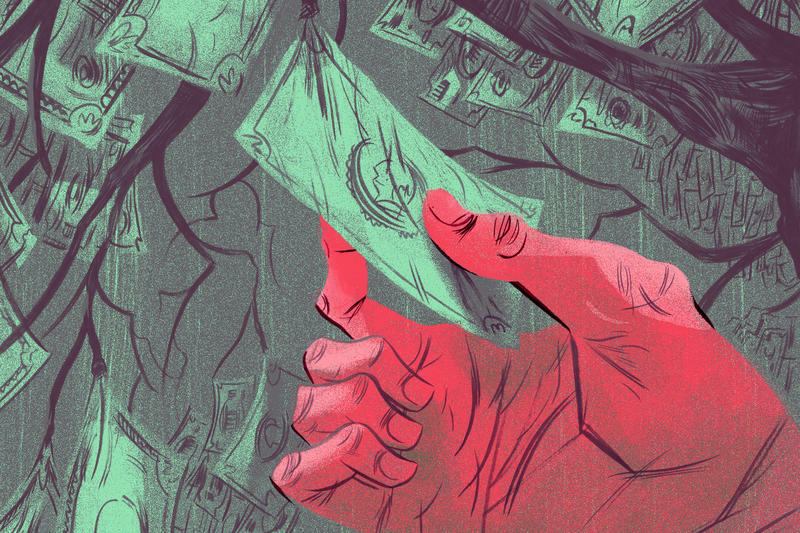 You can't not be concerned about your job at this point." 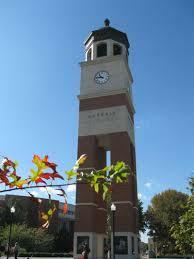 A rally for higher education is being held on Western Kentucky University’s campus Thursday afternoon. It’s an event being coordinated with other universities in the state, which are planning to hold similar rallies. The rally at WKU is being organized by several groups, including the Department of Sociology and Criminology, Queer Student Union, Transgender Non-Binary Student Group, and Center for Citizenship and Social Justice. 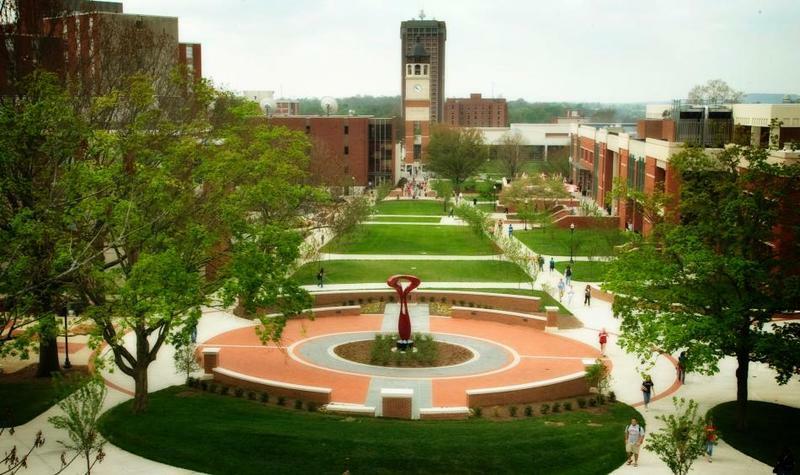 Western Kentucky University revealed its recommended plan today on how it might confront a $15 million budget shortfall, plus increased pension contributions and reduced state funding. 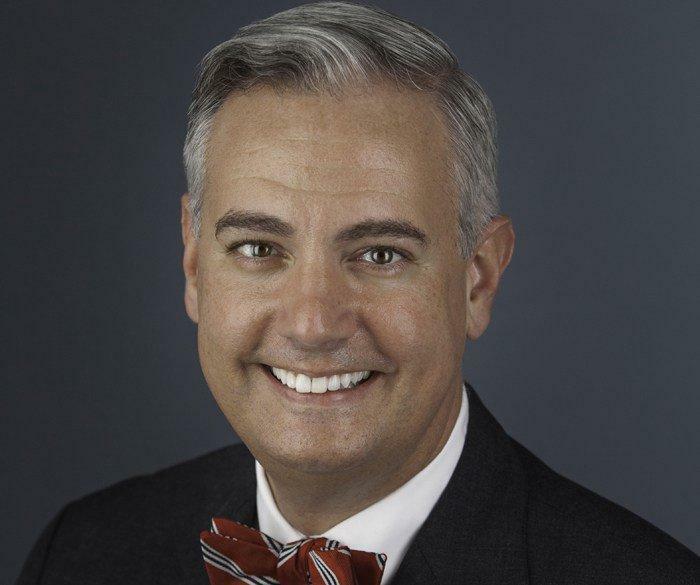 WKU President Timothy Caboni told the Board of Regents that the necessary financial cuts require the most painful decision a university leader must make – cutting five percent of the faculty and staff of about 2,000 employees. Gov. Matt Bevin bluntly suggested Tuesday that some academic programs on Kentucky's college campuses have outlived their necessity in times of tight state budgets. With a pointed jab at the job prospects of interpretive dancers, the Republican governor challenged public university boards and presidents to consider eliminating some courses that don't produce graduates filling high-wage, high-demand jobs. His message comes as the state tries to fix its failing public pension systems, and economists estimate Kentucky faces a $200 million shortfall when the fiscal year ends in mid-2018. It's a fall tradition: Students don college sweatshirts and their parents, meanwhile, sweat the tuition bills. One flash-in-the-pan movie this summer even featured a couple, played by Will Ferrell and Amy Poehler, who start a casino to cope with their kids' college costs. Annual tuition hikes have been pretty much a given in higher ed, but recently, there are signs that the decades-long rise in college costs is nearing a peak. 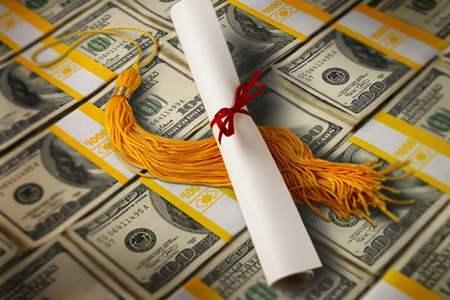 The average cost of a four-year degree in Kentucky will be more than $39,000 this fall after state regulators approved tuition increases at most of the state's public universities. All but two schools asked for the maximum increase allowed by the Council on Postsecondary Education. The University of Louisville did not raise tuition, and Kentucky State University's board of trustees has not had a meeting yet to ask for an increase. It is the second time regulators have approved tuition increases since Republican Gov. Matt Bevin cut the budgets for most public colleges and universities. Bevin said the cuts, about $40 million, were necessary to help the state cope with a multibillion-dollar public pension debt. And this year, state economists predict the state will finish the fiscal year with a $113 million shortfall. Kentucky's public colleges and universities would have to compete with each other for shrinking state tax dollars under a bill that has cleared the state Senate. Senate Bill 153 would divide up more than $1 billion in state tax dollars to public colleges and universities based on a new formula, which would reward institutions for awarding more degrees in science, technology, engineering and math. Other criteria include the number of degrees awarded to low-income and minority students, total enrollment and campus size. The formula would only apply to 5 percent of state funding next year. But after that, all state funding would be awarded based on the new formula. The bill would phase in spending cuts over the next four years. Kentucky’s public and private colleges and universities awarded a record number of degrees during the 2015-16 academic year. A report from the Council on Postsecondary Education says Kentucky’s higher education institutions conferred 65,829 degrees--a 2.7 percent increase over the previous year. The number represents a 32.5 percent increase over the amount of degrees awarded over ten years in the commonwealth. Murray State and Morehead State had the highest increase in bachelor degree production, with the schools awarding 12 percent more degrees in the 2015-16 academic year. The University of Kentucky conferred 4 percent more. 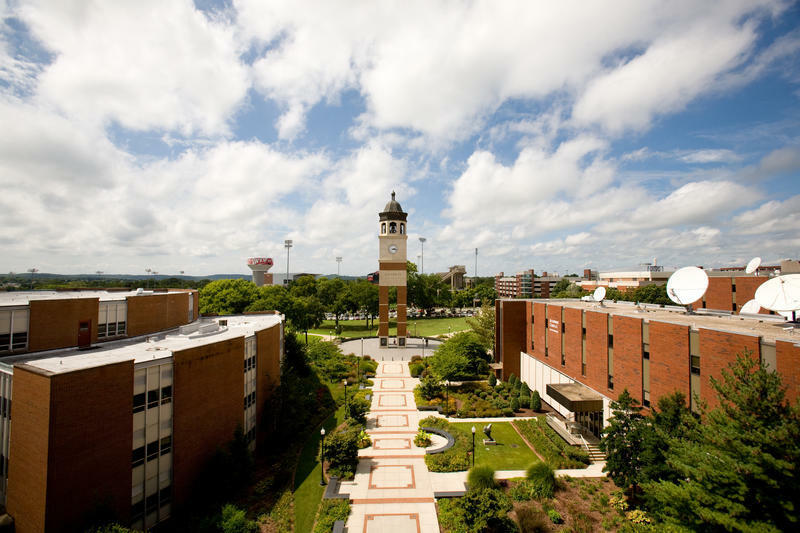 Western Kentucky University saw a four percent increase in that same time. Over the past decade, the Kentucky Community and Technical College System saw a 49 percent increase in the number of associate degrees it awarded. 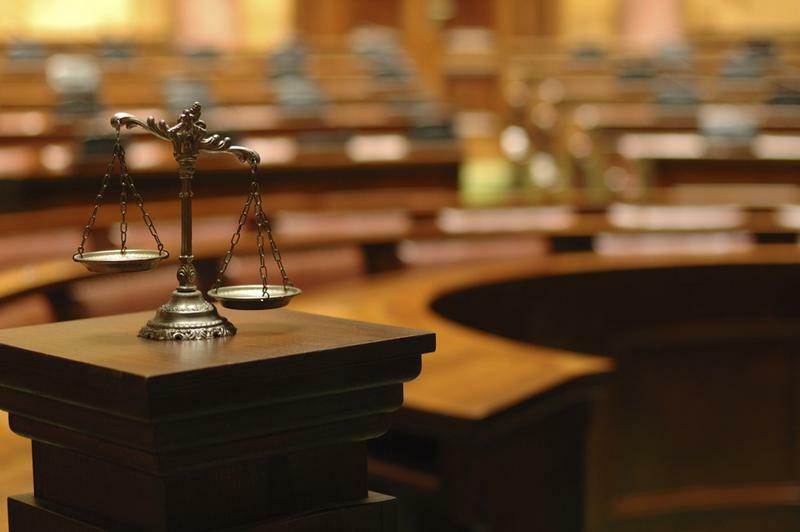 A court has ordered the release of $18 million back to Kentucky’s state colleges and universities after the state Supreme Court ruled that Gov. Matt Bevin’s mid-year cuts to higher education were illegal. The $18 million, which will be released by Thursday, has been held in an escrow account since Attorney General Andy Beshear challenged Bevin’s executive order cutting higher education funding by 2 percent. Though the state Supreme Court ruled last month that Bevin didn’t have the authority to cut funding that had already been budgeted by the legislature, the $18 million was in limbo while the court waited to see if Bevin would request for a the case to be heard again. Bevin announced he would not seek another hearing of the case last week, and on Friday, the governor and attorney general agreed to release the funds back to state colleges and universities. Bevin ordered the 2 percent mid-year cuts after negotiations for the two-year budget this spring to free up money for the state’s ailing pension systems. Higher education was cut by 4.5 percent in the two-year budget and most other state agencies and programs were cut by 9 percent. Gov. 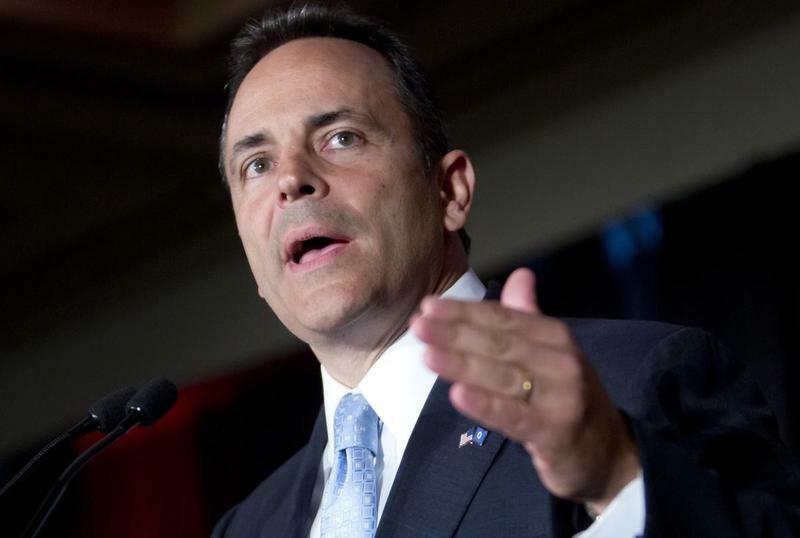 Matt Bevin has not asked the Kentucky Supreme Court to reconsider its ruling against his mid-year cuts to higher education institutions. That means about $18 million in state funds that Bevin had cut are a step closer to being released to Kentucky’s state colleges and universities. 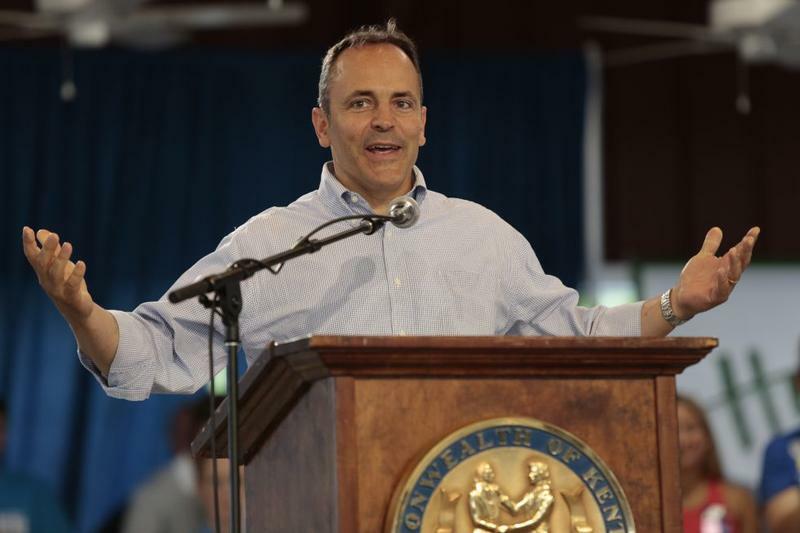 Last month, the state’s highest court ruled that Bevin didn’t have the authority to reduce the allotment that the state had already budgeted to give to higher education institutions. Amanda Stamper, Bevin’s press secretary, said that Bevin still believes the court “erred in its decision” in the lawsuit, which was brought on Democratic Attorney General Andy Beshear.